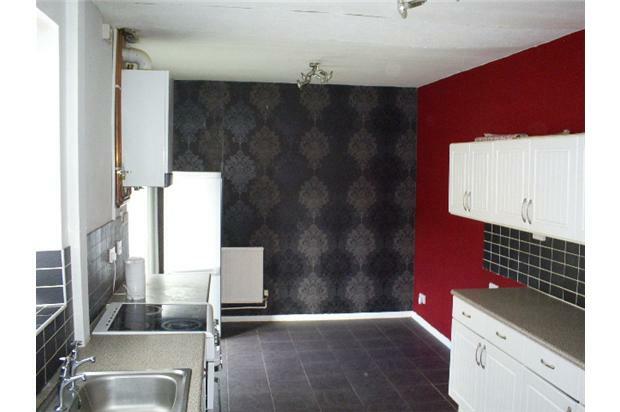 Three bed semi-detached house that has recently undergone full refurbishment. 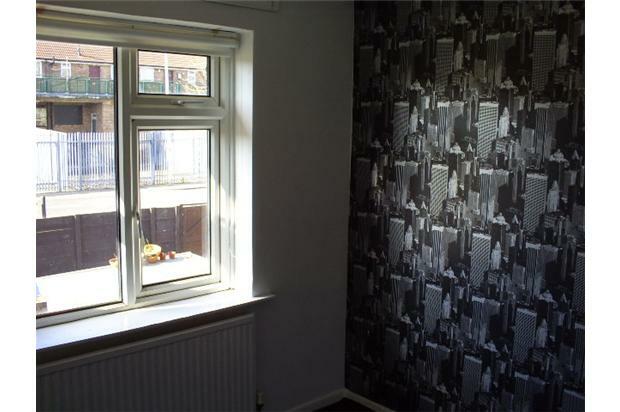 New combi boiler, upvc double glazed throughout, new carpets and laminate flooring throughout, close to local amenities. 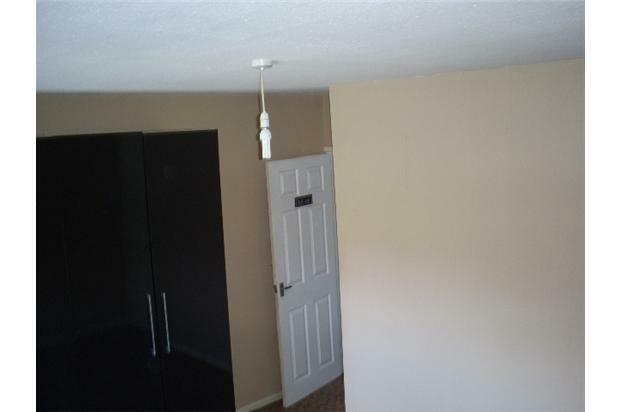 The interior of this property has recently undergone full refurbishment. 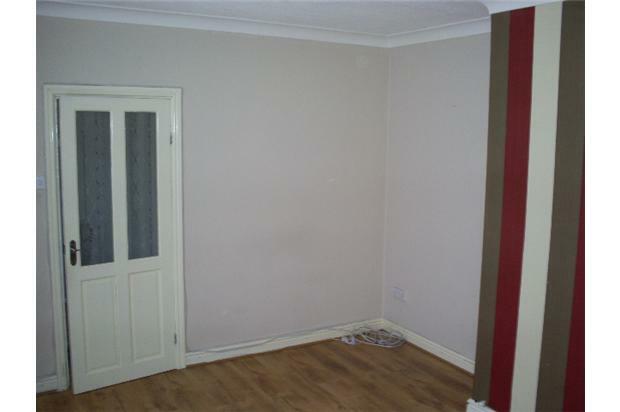 Lounge ( 4.7m x 3.6m) - Situated to the front of the property, new laminate flooring, radiator, upvc double glazed window. 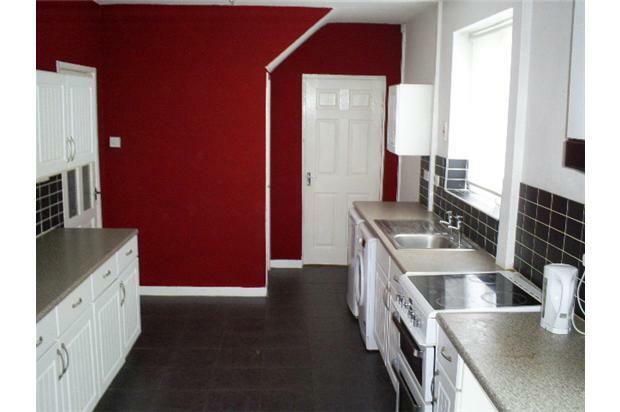 Kitchen ( 6m x 2.86m) - New combi boiler, fridge, freezer, washing machine, cooker, radiator, upvc double glazed window. 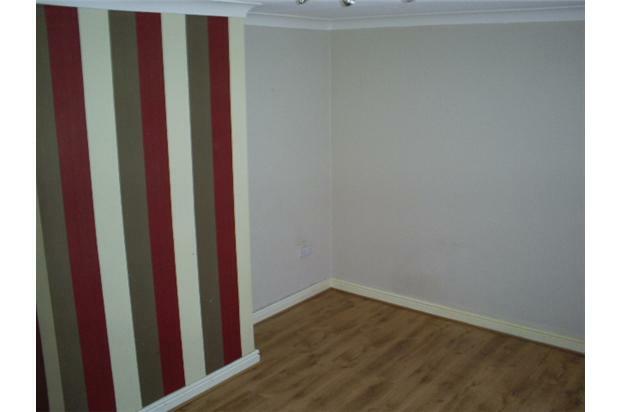 Bedroom 1 ( 3.6m x 2.8m) - New carpet, radiator, upvc double glazed window.